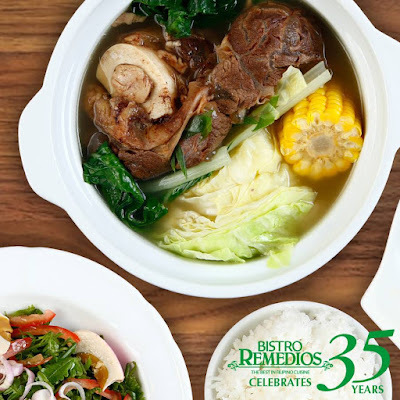 Bistro Remedios is celebrating its 35th year! 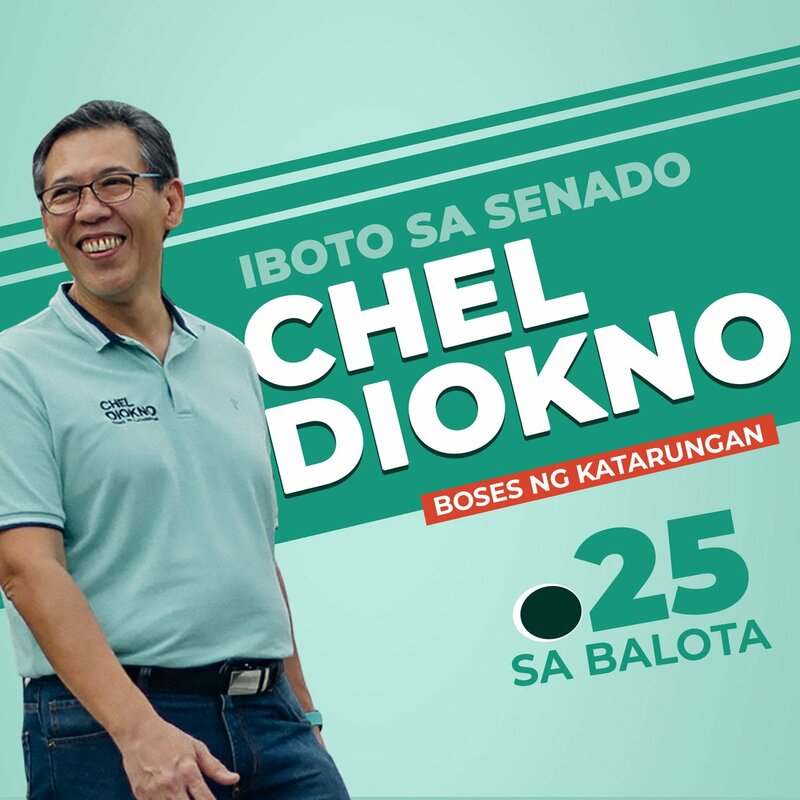 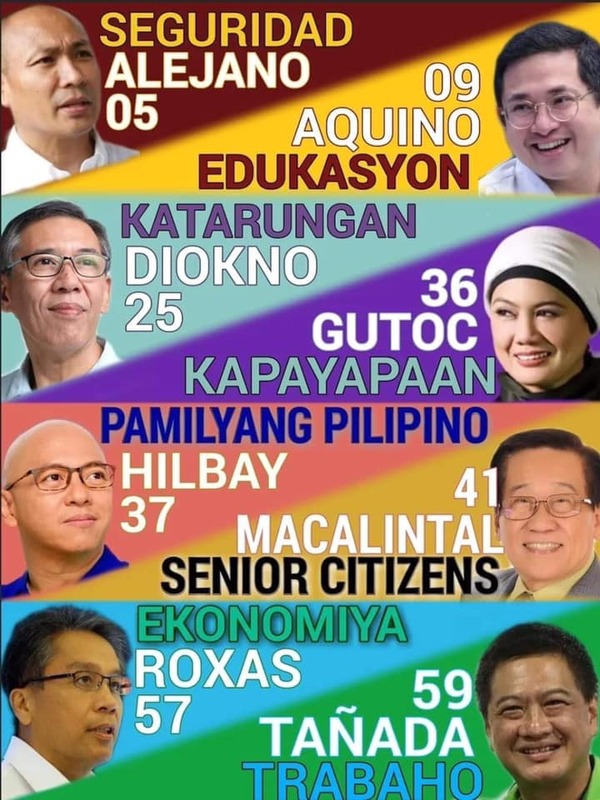 Come and celebrate with them on March 25, 2019! 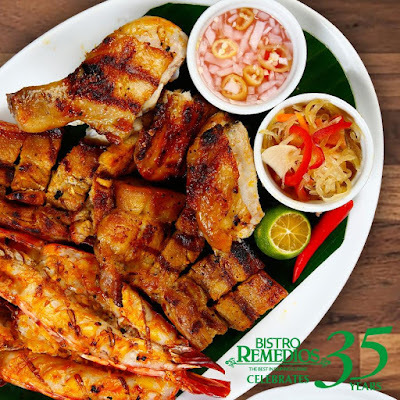 With a minimum single-receipt purchase of P1,500, you get to enjoy their bestsellers - Sinigang na Baboy, Paco Fern Salad, Kalderetang Baka, Knockout Knuckles, and more for P35 only! Head over to Bistro Remedios in Malate on Monday March 25, and be part of their 35th year celebration!